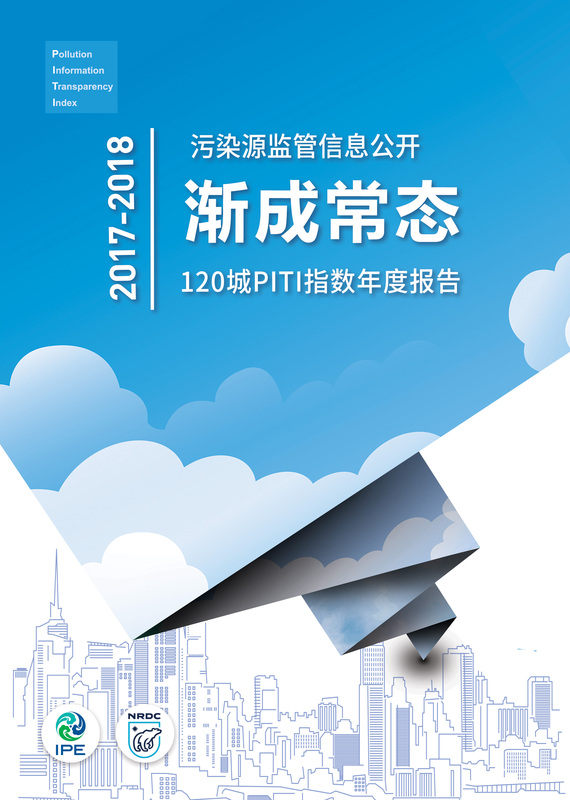 On December 25, the 2018 Pollution Information Transparency Index was released in Beijing, indicating that China’s environmental supervision information disclosure continued to expand during the 2017-2018 year. Daily regulatory information disclosure by leading cities is becoming more normalized, but to achieve pollution response targets, more areas must pursue follow up actions. 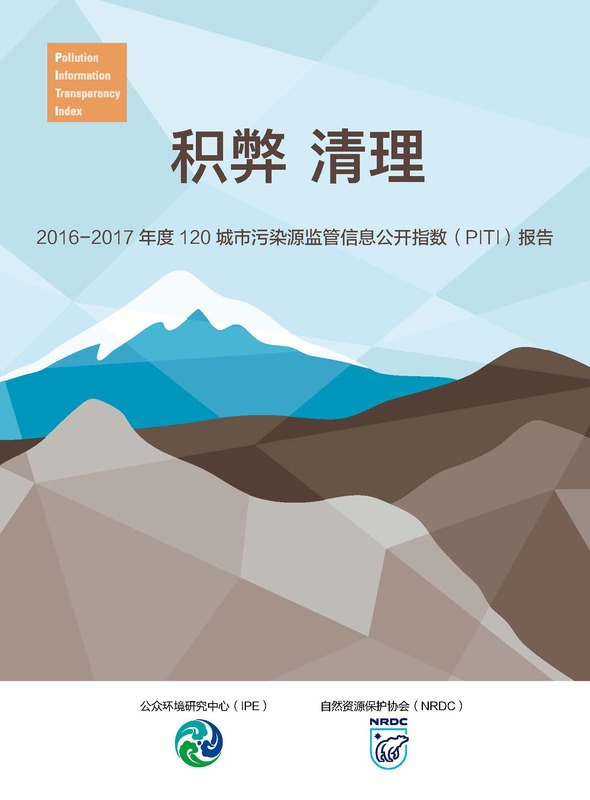 The results of the 2016-2017 Pollution Information Transparency Index (PITI) assessment of 120 cities were released in Beijing on September 7, 2017, showing that over a span of ten years, environmental information disclosure in China has achieved historical progress, but enterprise information disclosure still exhibits clear shortcomings. 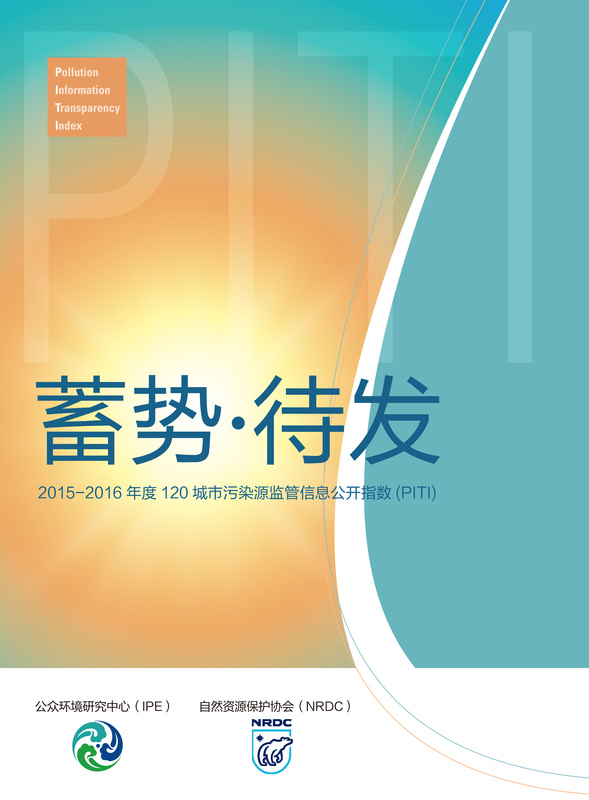 The 2015-2016 Pollution Information Transparency Index (PITI) assessment results for 120 cities were released in Beijing on September 12, 2016. The report shows that overall, the level of pollution information disclosure continues to climb – yet there is enormous potential for disclosure to expand on the basis of China's new Environmental Protection Law that is still waiting to be tapped. 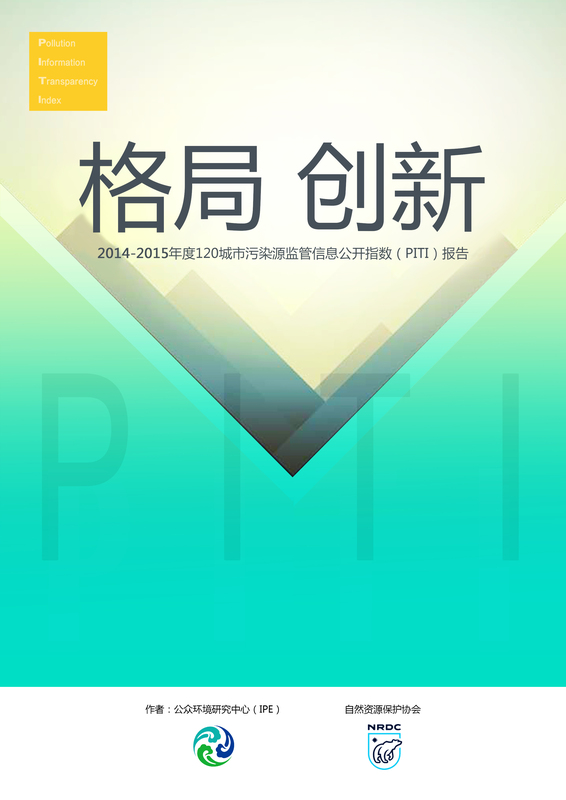 On August 11, 2015, the Pollution Information Transparency Index (PITI) evaluation of 120 cities was released in Beijing. The evaluation indicated that on the basis of greater overall understanding about environmental information disclosure, significant progress was achieved from 2014 to 2015 for disclosure of pollution source information nationwide. 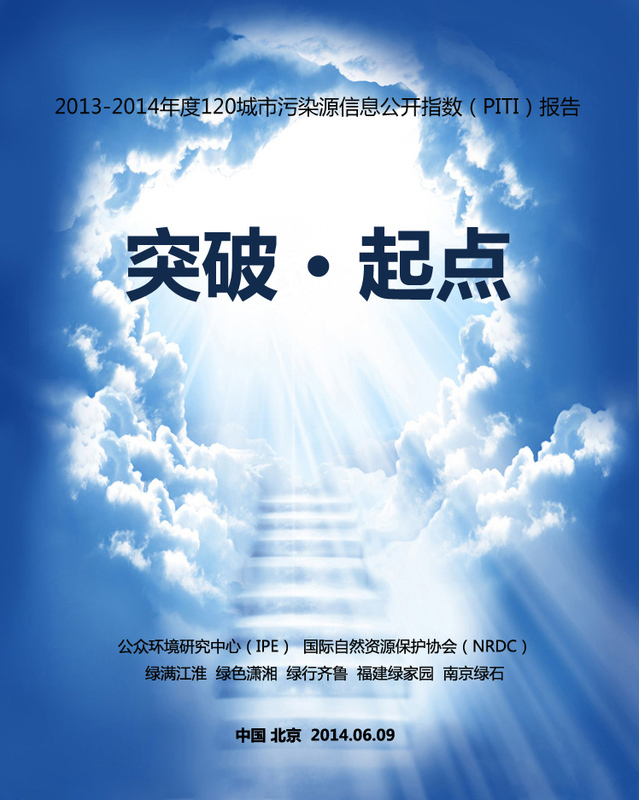 On June 9, 2014, IPE and NRDC released the 2013 Pollution Information Transparency Index (PITI) assessment results of 120 cities. The report indicates that while over one hundred Chinese cities still need to take steps towards the disclosure of monitoring information, extensive breakthroughs have been made in real-time data disclosure and the publication of full environmental impact assessment reports. 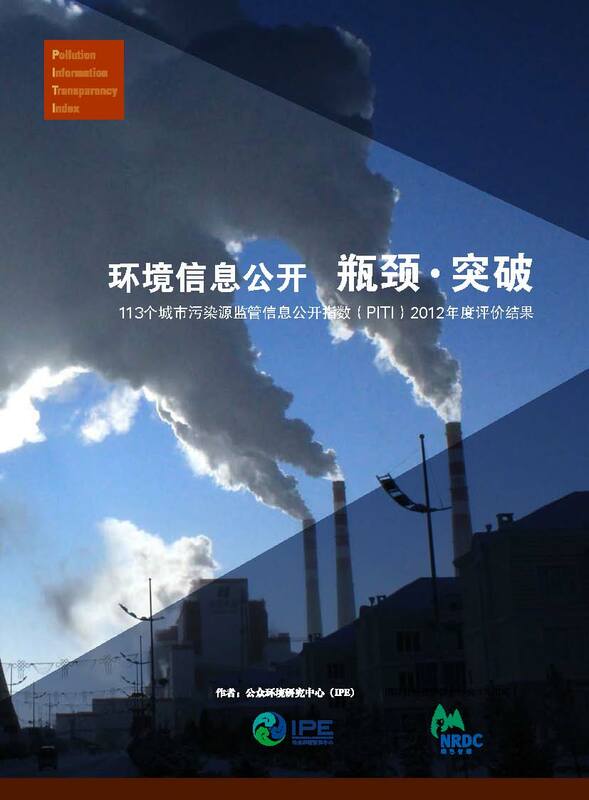 On March 28th the Institute of Public and Environmental Affairs (IPE) and the Natural Resources Defense Council (NRDC) jointly published the 2012 Pollution Information Transparency Index (PITI) Evaluation Results Report, publishing 113 cities' pollution source monitoring disclosure index score and ranking. 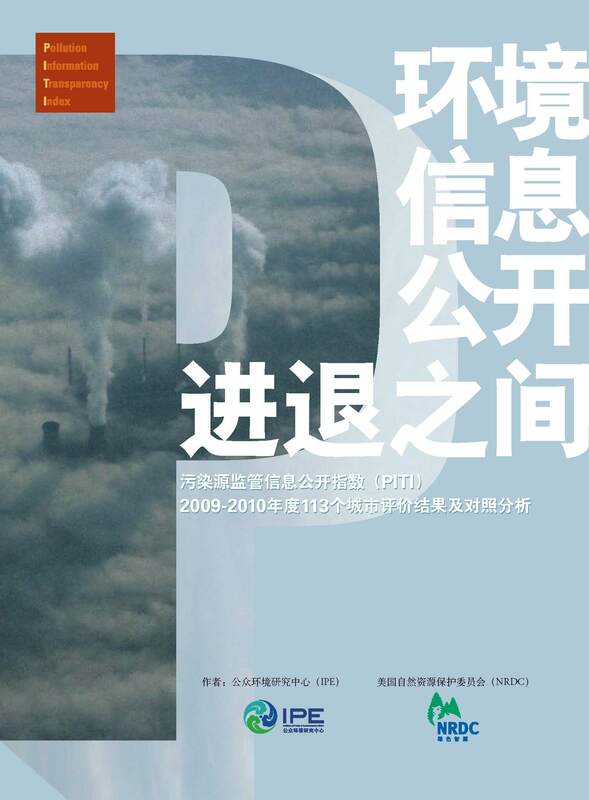 Beijing, China, January 16th, 2011, the Institute of Public & Environmental Affairs (IPE) and the Natural Resouces Defense Council (NRDC) have released the most updated report on Information disclosure in 113 cities in China. The first annual PITI evaluation in 2008 established a baseline of performance on environmental transparency in the 113 evaluated cities against which future comparisons could be made. This second annual PITI evaluation for 2009-2010 looks at progress, or lack thereof, in the 113 cities compared to the 2008 baseline.